BMW M6 GT3 ROWE CATL 2° 24H Nürburgring 2017 Catsburg/Palttala/Westbrook/S. 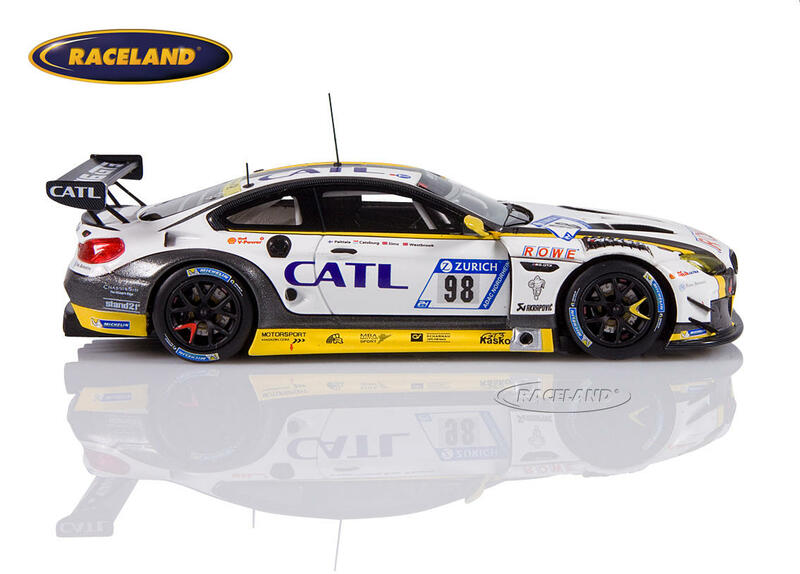 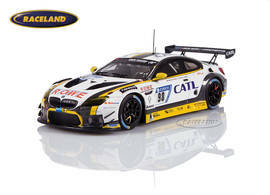 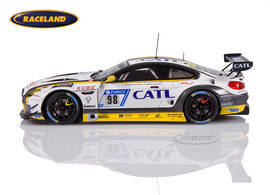 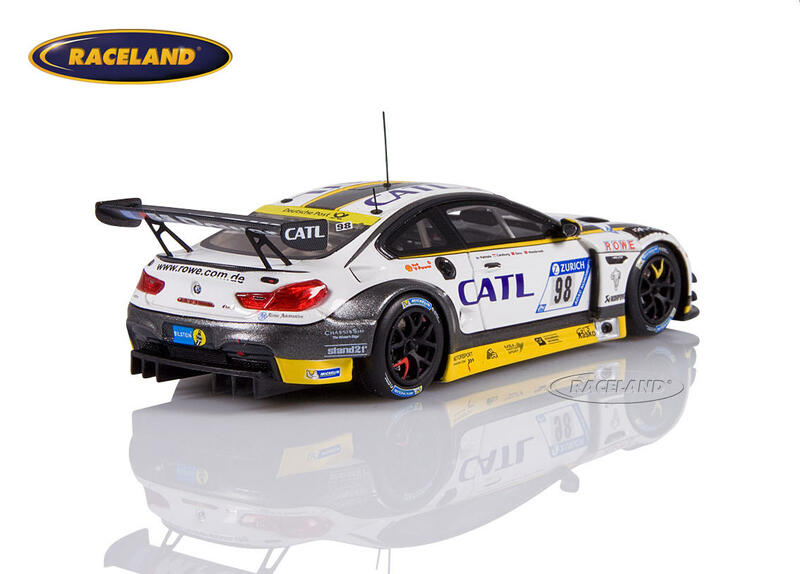 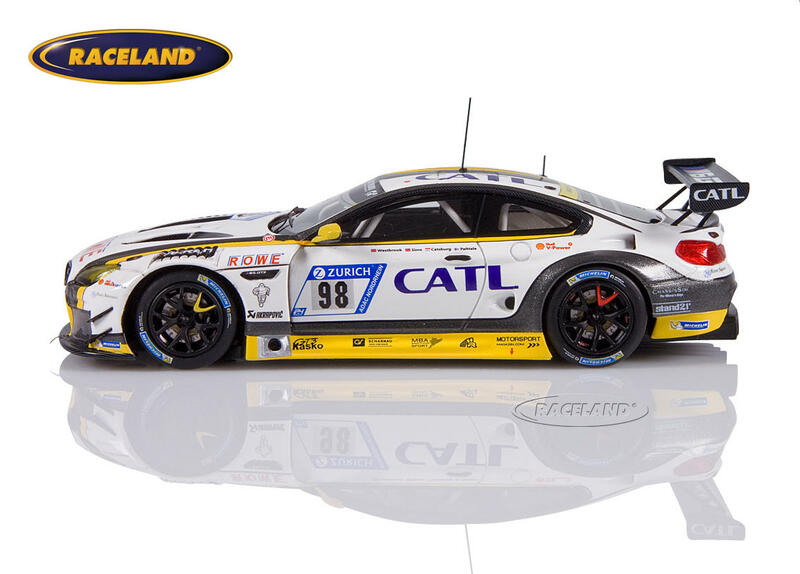 The product "BMW M6 GT3 ROWE CATL 2° 24H Nürburgring 2017 Catsburg/Palttala/Westbrook/S." was successfully added to your wishlist.